The Office of Interprofessional Education (IPE) operates within the UAMS Division of Academic Affairs. IPE contributes to the curriculum development, scholarship productivity, research infrastructure and collaborative practice environment across all five UAMS colleges and the graduate school. 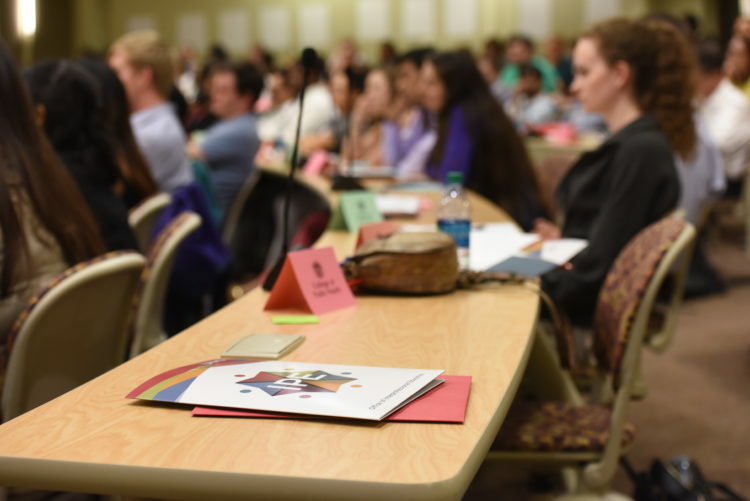 The office coordinates an interprofessional curriculum that is a graduation requirement for all UAMS students starting with those incoming in the fall 2015. The increased focus on interprofessional education aligns with the Triple Aim approach to health care performance, that is: improving the patient experience, improving the health of the population and decreasing the cost of care. UAMS leadership supports IPE as a part of its health improvement mission in the State of Arkansas.